Riviera Maya, Playa del Carmen, Playa del Carmen, Q.Roo.. 77710. 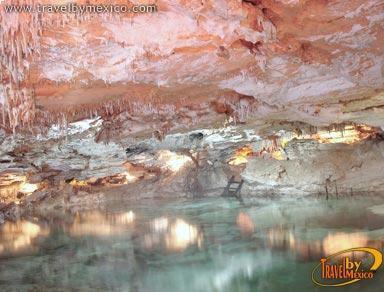 The word cenote, comes from the Mayan words “ts’ono’ot or d’zonot” which mean "cave with water." 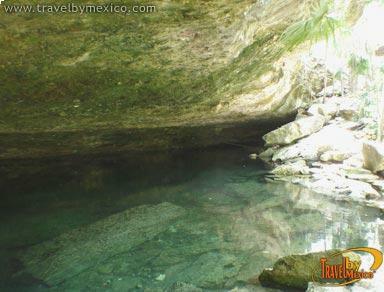 A cenote is just what its name means. They can be found in the open, semi-open, underground, or in a cave. These wells are the result of a millennium of time in which rain water seeps through the porous soils of the region forming underground aquifers that flow like rivers. Underground, these currents erode limestone and lighter materials to achieve landslides in which the liquid is deposited. Subsequently, it is a matter of time before the holes are exposed. 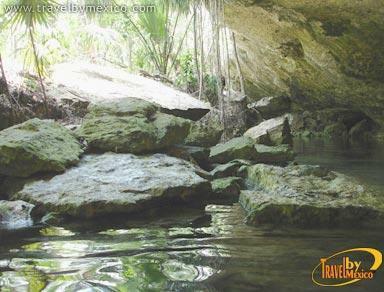 For the Mayan civilization, these were the sacred places where the water gods dwelled. 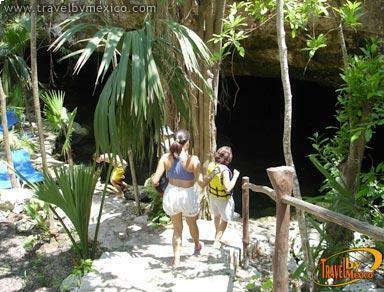 It is though that in Mexico there are over 7,000 cenotes, and more than half are yet to be discovered. In some of the cenotes, it is possible to swim, dive, snorkel and learn about the fascinating experience offered by these natural formations.